Woodlands Elite offers several options concerning school squad training. Our typical sessions last from 1 to 1.5 hours of instruction ONE to TWO times per week. Your athletes receive top rated, elite level coaching in a safe, positive & productive learning environment. We have the best a most top rated training equipment & safe facility for training. 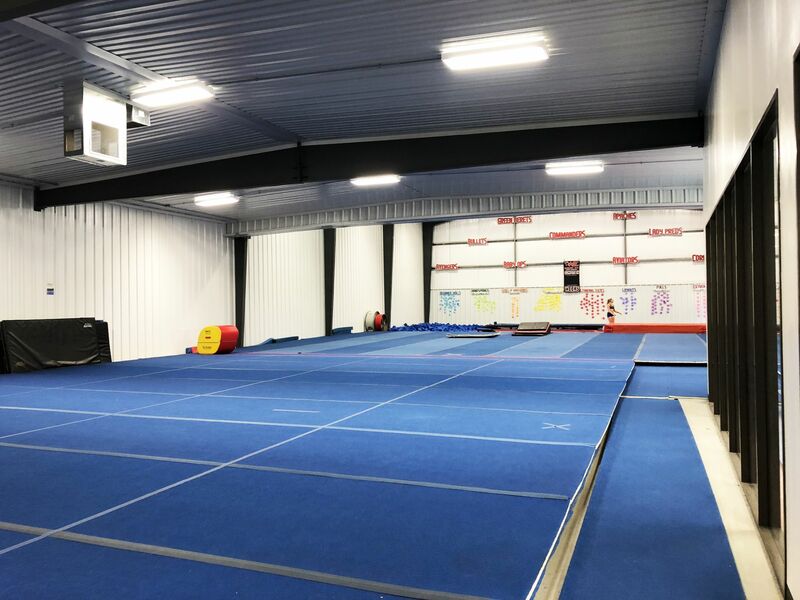 Our veteran staff provides instruction in areas of tumbling, stunting, dance, cheer technique, strength, conditioning, flexibility and an endurance program to enhance the athleticism of each cheerleader.